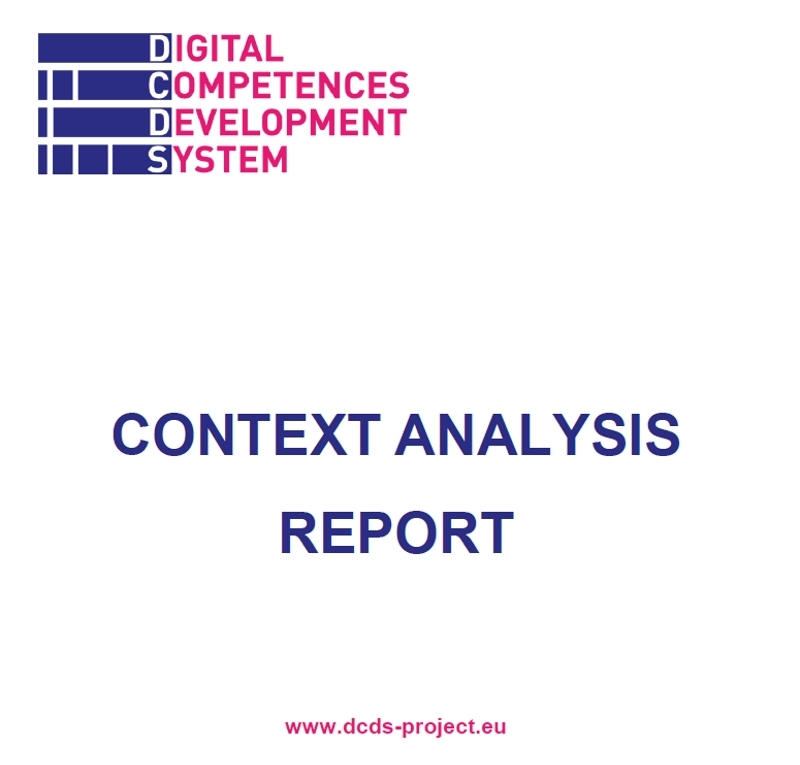 What is the profile of those EU citizens who are at risk of digital exclusion and what are the key motivation drivers for them to enroll in a digital upskilling pathway? These are the two principal questions that the partners of the DCDS project have tried to answer involving policy makers, educational experts and digitally low-skilled adults in a series of focus groups carried at national level in Italy, Romania, Latvia, Greece, and Spain during the first 5 months of the project in 2018. As a result, after an intense activity of internal and external review, we are now publishing online a report that not only represents the main contextual basis for the development of the Digital Competences Development System, but also provides an interesting and updated European overview on digital training needs and strategies for adult learners. 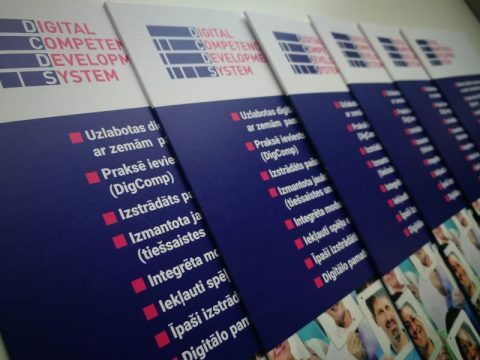 Among other relevant factors, the capacity of DCDS in providing certification of the acquired competences (in an integrated way with the already existing systems and practices) is validated by public authorities and recognized by the private sector. This capacity is considered as the most important issue for the wider acceptance of the system and especially for its sustainability. Finally, the current situation shows that, in all partner Countries, large segments of the population are at risk of social exclusion due to the lack of digital competences. With an average age of 39,65 years old, the sample invited to the local focus groups shows a balanced and heterogeneous representation of the European civil society, with a slight majority of women (57%), a high rate of unemployment (50%), despite a quite high level of education (86% with a diploma, out of which 52% has achieved also a higher education title). 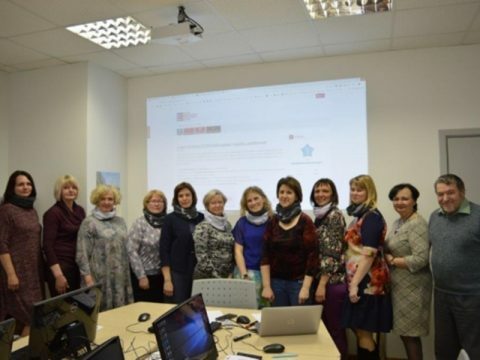 Therefore, considering that all the participants fall into the category of digitally low-skilled adults, it is immediately clear how, in the countries involved in the field research, the actual educational systems do not satisfy the requirements of the labour market in terms of digital skills. Thus, from this side, it also contributes to high rates of unemployment and, consequently, to a widespread socio-economic disadvantage for those who are digitally left behind. Within this framework, the sustainability of DCDS can be guaranteed by finding a balance between priorities (scenarios: job context, daily activities, etc. ), actual material resources, adults' motivation, and the services/products (self-assessment, blended course, certification) provided by the project. With four out of five partner Countries below the European average score in the Digital Economy and Society Index (DESI) 2018 ranking, the DCDS project represents not only an important opportunity for the organisations and the stakeholders who will be finally involved in the local pilots, but also an interesting experimentation for all those active in the promotion and implementation of e-inclusion of all Europe. 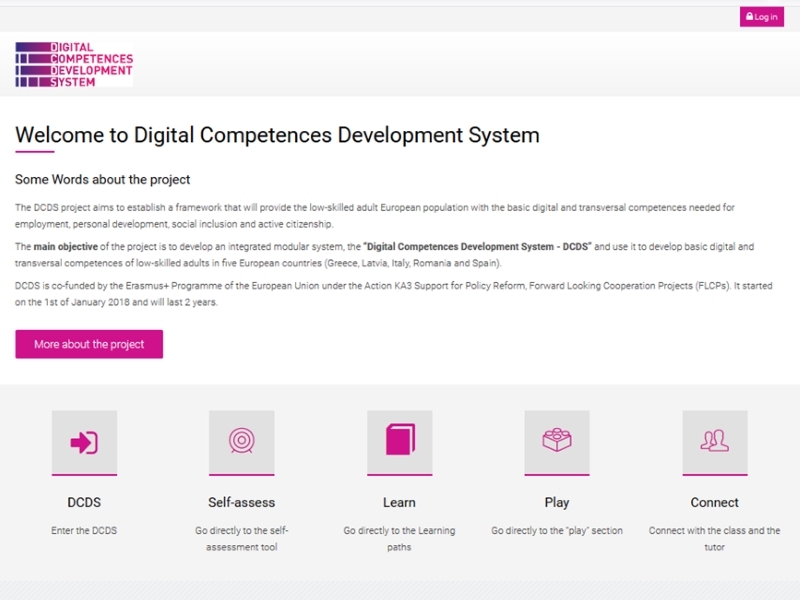 Therefore, within the framework of such a challenging and epochal change for an effective and sustainable digital transformation of our society, DCDS aims at proposing its methodology and learning environment as a one-stop-shop solution for the skill assessment, training and certification addressed (for now) to digitally low-skilled adults. Click on the image to read the report!